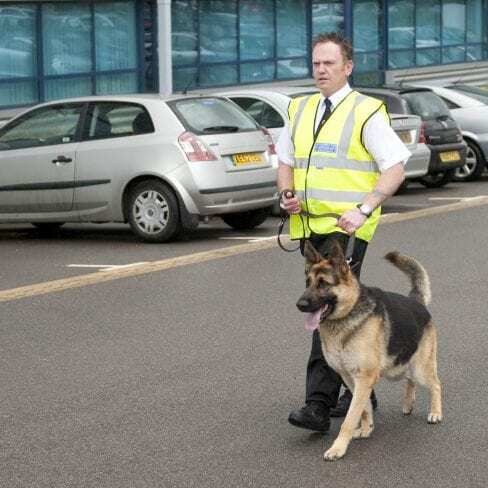 Risk Management Security Services are able to provide professional Dog Handlers for various different applications where an increased level of security presence is required. 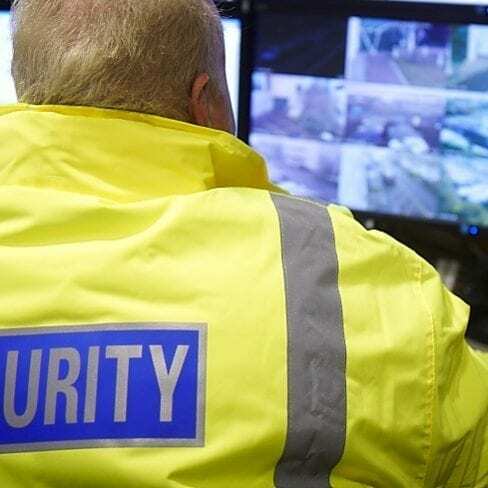 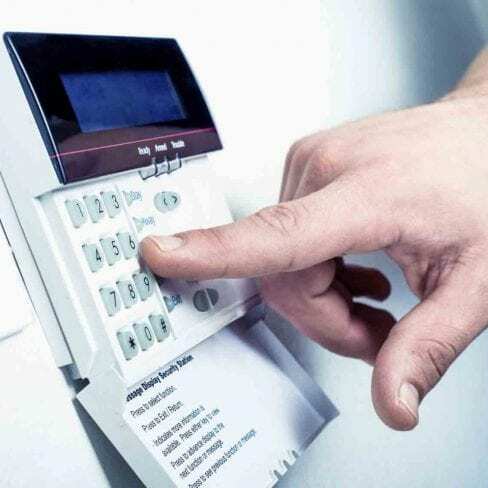 We identify and analyse the security risk and design a solution that is fit for purpose and best suited for the environment that our security teams will be working within. 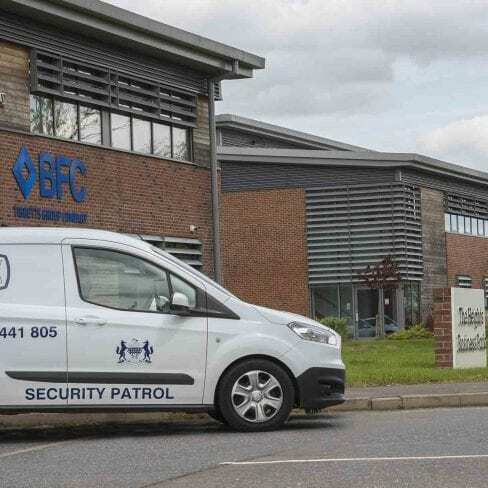 Our dog units are an extremely high visual deterrent and provide an excellent means of detection and deterrent that other forms of security are unable to. 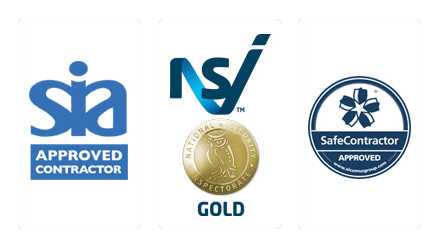 Security dogs are trained in article tracking, building searches, find and locate and handler protection, making them an outstanding feature on any assignment. 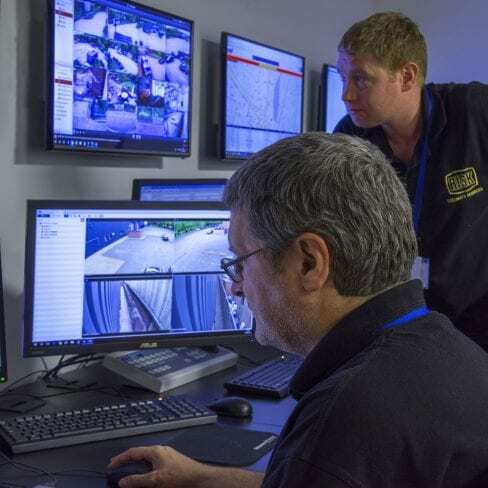 Proven as an excellent security deterrent, guard dogs have a heightened sense of sight and hearing, which provides an early detection system for the handler and aids in the prevention of crime. 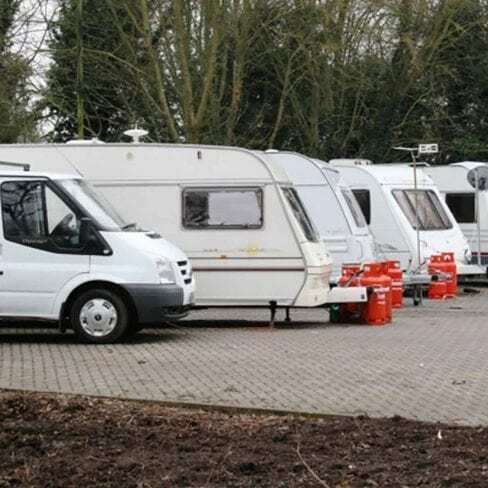 This service is perfect for large, open sites that are unpopulated, with dogs and their handlers often deployed at night. 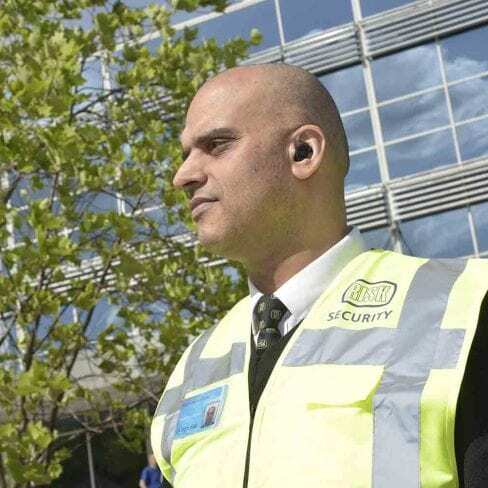 Just like all of our security options, this service can be combined with others to offer a bespoke solution, with Dog Handlers often used in conjunction with Security Officers and our Patrol Teams.